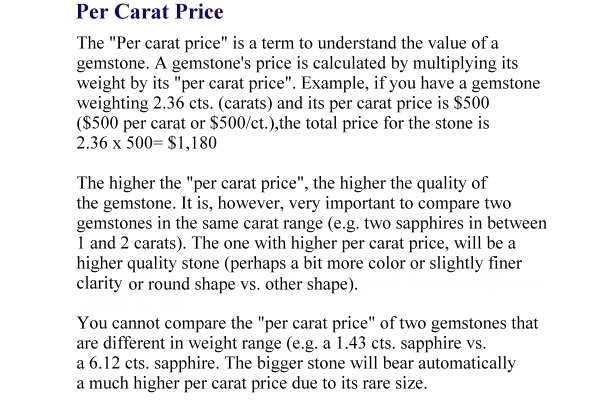 What does "unheated and untreated" mean in a sapphire? 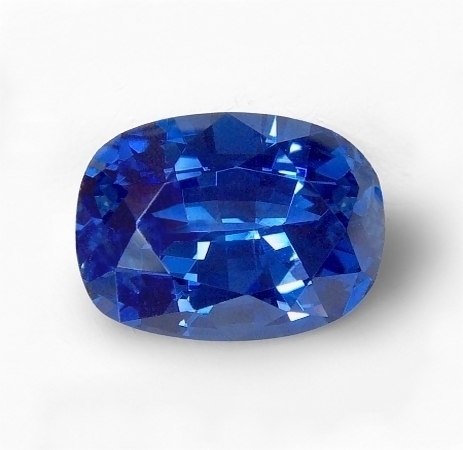 These two adjectives, used together or alone, are used to describe a sapphire that is completely natural and untampered as found originally in the ground, with only the cut and polish applied. It is estimated that 98% of all sapphires available are treated with different heating procedures, to basically improve color and clarity in order to make them more appealing, and only a 2% are available untreated. 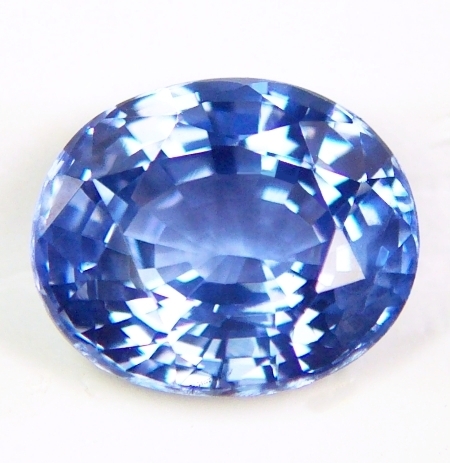 Therefore an unheated, blue sapphire is rarer, more precious and costlier than a regular, treated sapphire. If you want to know more about the astrological and healing benefits of blue sapphire, click here. 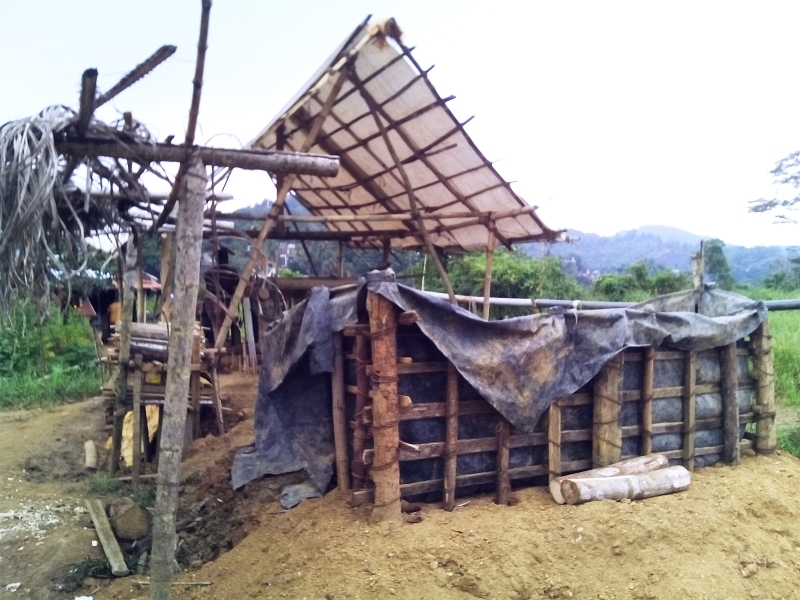 We want to thank all the people at origin, in the mining areas, directly or partially involved in this gemstone business. From miners, mine laborers, land owner, cutters, brokers, couriers and all the others. We thank them by going every year to buy at origin, dealing again with them to bring back, unheated Ceylon sapphires at the fairest prices. We do not believe in those main stream companies and all the pumped up, untrue, 5% and 10% donation statements to give back to the community..., basically in using the concept of responsible and eco-friendly, conflict-free sourcing, and blah, blah, blah, solely & bluntly as a marketing tool, while not really doing anything for the people at the top of the colored gemstone supply chain - the artisan miners. 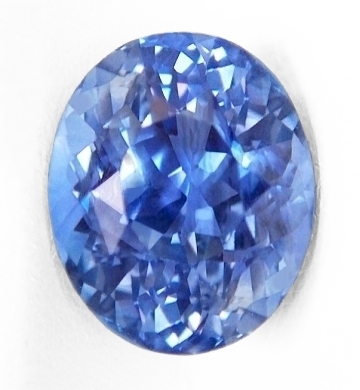 Unique & very lustrous, perfect cut with clean clarity, rare unheated, Ceylon blue sapphire. 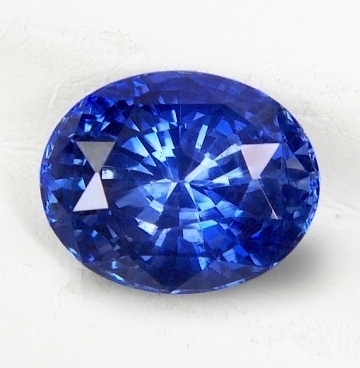 I love this unheated, Ceylon blue sapphire. 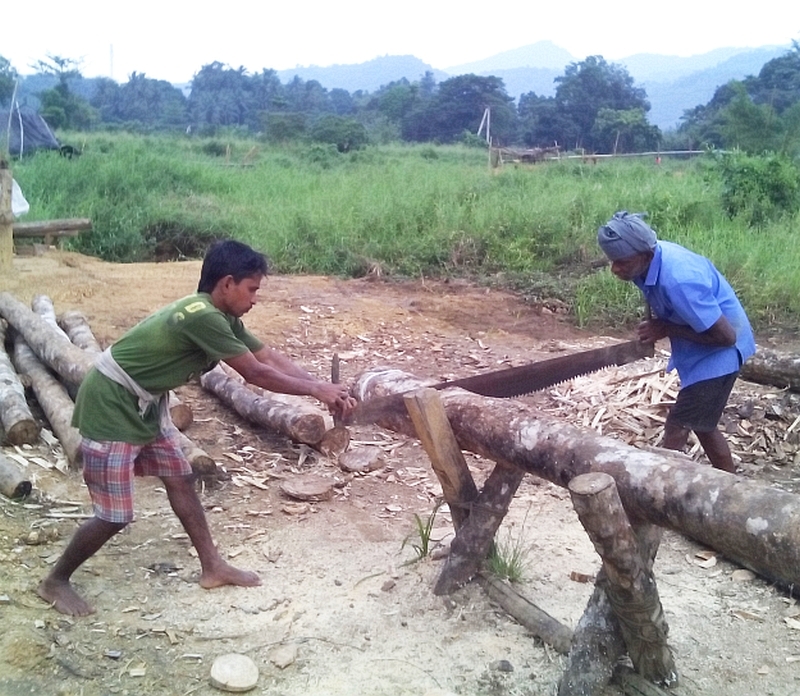 It was mined in the Elahera area, cut & polished in Ratnapura by our talented cutter & gem artist Kumar. 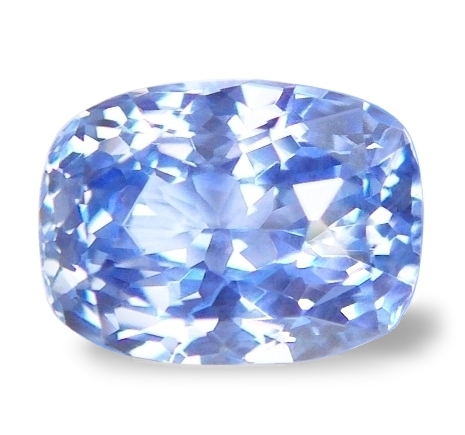 A beautiful & pristine, unheated blue sapphire that emanates a very pure & serene energy. Great size too, and this is sure to set exquisite in any setting you will choose. Imposing, very crystal, certified unheated, Ceylon blue sapphire. Gorgeous. A gorgeously colored, 3rd party, certified unheated Ceylon blue sapphire from the gem fields of Nivitigala, cut and polished in the same town. Finest cornflower, so sought after, rarely available. This gem is also blessed with an amazing clean clarity and overall, perfect, exotic shape. Sure to appreciate in value as time goes by. Accompanied by a SGL (SanGems Laboratories, Colombo, Sri Lanka) certificate stating "no indications of heating" detected. Sweet, well cut and super clean, unheated, Ceylon blue sapphire. Auspicious. A very serene, auspicious and beautiful, unheated, Ceylon blue sapphire, this one hailing from the gem fields of Elahera, cut & polished in Beruwala, Sri Lanka. Right now unheated sapphires have reached an all-time high. Any unheated color in the sapphire kingdom will command exorbitant prices. This is a very nice blue with a medium color, good cutting, and super clean clarity, destined to make a one-of-a-kind ring or pendant, and at a price that cannot be beaten. 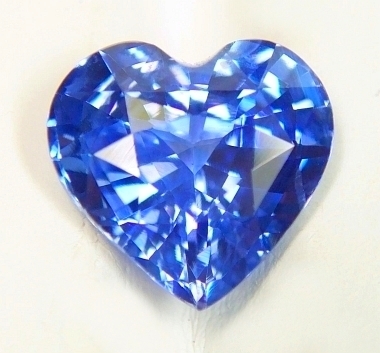 Undeniably captivation, rare heart shape, 4+ cts., 3rd party certified unheated, Ceylon blue sapphire. Here is a very hard-to-find shape and a special one indeed! This 3rd party certified unheated, Ceylon blue sapphire hails from the gem fields of Kuruvita, cut & polished in Ratnapura, Sri Lanka. If sapphire has long been regarded as a symbol of constancy and sincerity, this is the perfect example of such attribute. Exuding a serene and constant pleasure to the eye, it is truly a beautiful and rare gem. Accompanied by a SGL (SanGems Laboratories, Colombo, Sri Lanka) certificate stating "no indications of heating" detected. A high quality, spell-binding, certified unheated, 4+ cts. Ceylon blue sapphire. A perfect, 3rd party, certified unheated, Ceylon blue of undeniable character & beauty hailing from the gem fields of Pelmadulla, Sri Lanka. A most auspicious, perfectly cut, super clean, Ceylon blue sapphire that is simply exuding perfection. A very beautiful stone for the fortunate person. Accompanied by a SGL (SanGems Laboratories, Colombo, Sri Lanka) certificate stating "no indications of heating" detected. See one more view. 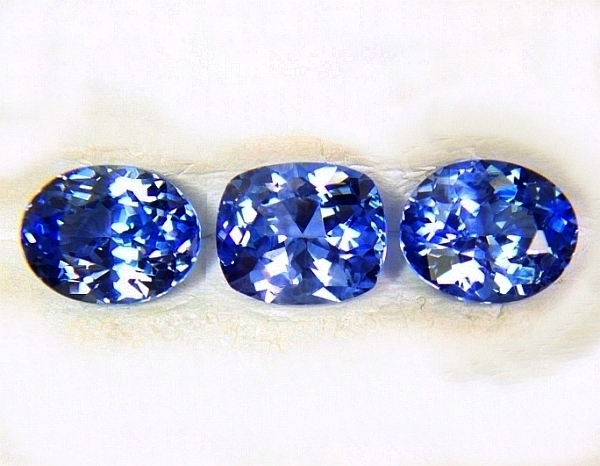 Delightful, good size, clean clarity and well cut, unheated, Ceylon blue sapphire, 4 + cts. set. If you are on a budget, and you want a good carat weight for astrological reason, here is a delightful, really well matched, completely unheated, Ceylon blue sapphire, 3-gems set, hailing from unknown, Sri Lanka gem mining area. Of course, pendant is recommended, but this set can be set also in a ring, as the two ovals are matching. Overall, a gorgeous, unique, unheated blue sapphire trio to propitiate Saturn or set in a 3-gems, jewel pendant that is well priced as well. Spell-binding & royal, 3rd party certified unheated, Ceylon, "peacock" blue sapphire. Awesome gem. Simply a wonderful, 3rd party certified unheated, Ceylon blue sapphire hailing from the gem fields of Lellopitiya, Sri Lanka, cut and polished in Ratnapura. Beautiful stone, well cut with a nice blue color in daylight shifting to a deep, "peacock" blue color in artificial light. 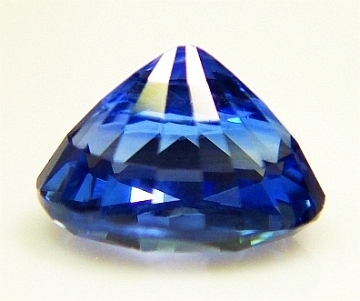 Great spready sapphire, having the face of a 6 ct. stone. Very rare flawless clarity. Simply awesome. 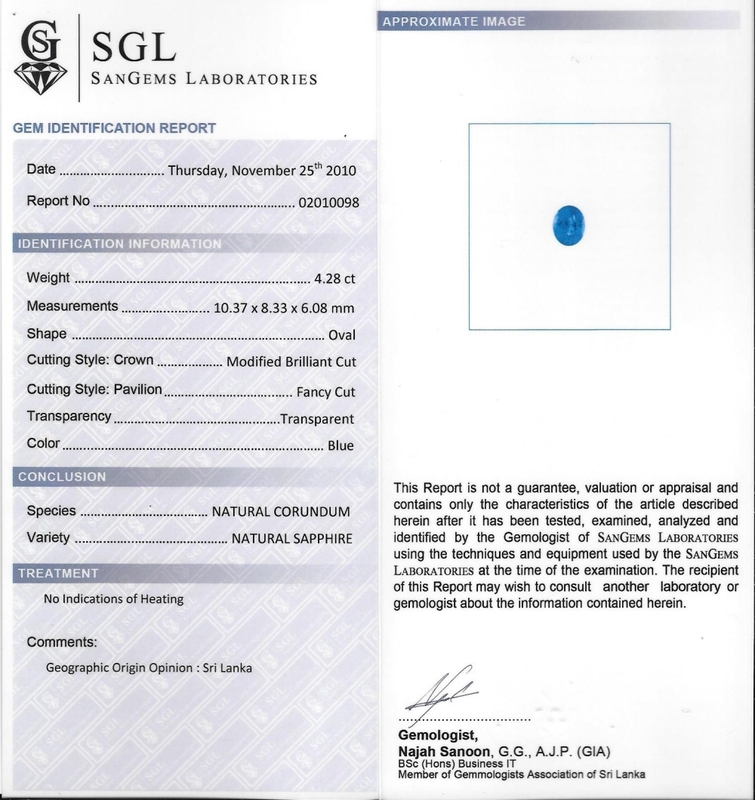 Certified unheated & untreated by the "Tokyo Gem Laboratory" TGL, Bangkok. Very serene, astrologically auspicious, great size, certified unheated, Ceylon, pure "cornflower" blue sapphire. 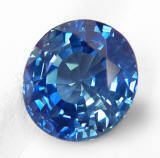 Great size, 3rd party, certified unheated, Ceylon blue sapphire from the gem fields of Elahera, Sri Lanka. Unheated material in the 3 to 5 cts. size is extremely scarce right now. Rough in these sizes is unavailable and demand is always very strong. So, do not let this one slip away. Certified by SGL (SanGems Laboratories, Ratnapura, Sri Lanka) confirming "no indications of heating" and of "Sri Lanka" origin. 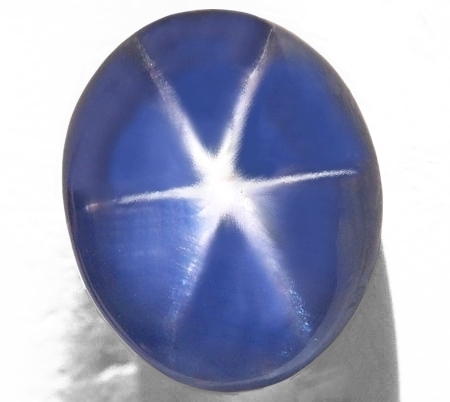 Mystical, great size & color, unheated, Ceylon blue star sapphire. No reserve. VS1, excellent translucency, no cracks. We've stocked few star sapphires over the years. By far, this is our biggest, unheated blue star sapphire, mined in the Nivitigala area, cut & polished in Ratnapura, Sri Lanka. Good deep blue color, good and straight star, perfect translucency, the bottom as in every star and phenomenal stone (cat's eye) is always lumpy and uneven, which is OK . This will mount stupendously either in a one-of-a-kind, designer ring or pendant.